Remember the South African Toile I designed way back when? Well, now it’s got a purpose and I am so excited becuase I can share it with everybody. The design has been converted into a wrapping paper and you can download it (for free) from the VISI website. 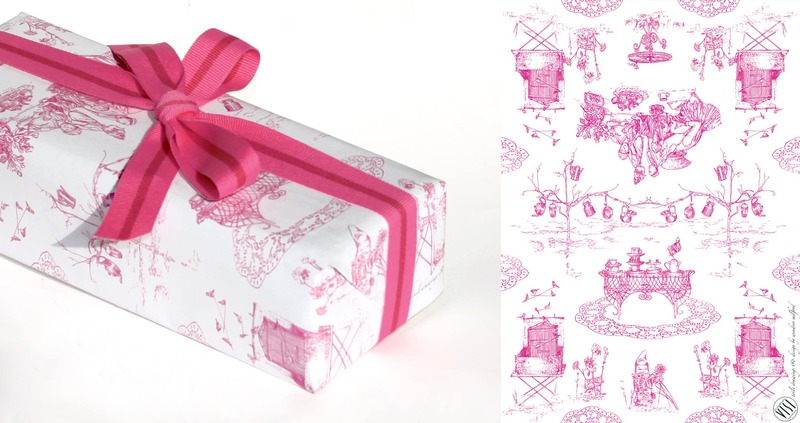 This entry was posted in DIY Projects and tagged 250th birthday celebration, download, downloadable, gift wrap, present, proudly south africa, South Africa, south africa toile, Toile, toile de joy, Toile du Jouy, visi, visi magazine, wrapping paper. Very beautiful SA Toile and thank you for your tipp.